This document was an input from the TCCA to a European Operators meeting which was held on the 16th and 17th November 2011. This document which looks at mobile broadband for the Mission Critical environment from the TETRA perspective was first published by the TETRA Association Board in February 2011. An updated version was re-issued by the TCCA Board in January 2012. This document is an extract kindly provided by Secure Europe first published in their June 2011 edition where Vice Chairman Hans Borgonjen is quoted on the spectrum requirements for mission critical broadband data in Europe. This paper first published in August and updated in November 2010 by the TETRA Association Board gives the current status of the ISI. The TETRA Association has published a paper in June 2008 that looks at the considerations when planning a Public Safety wireless communications network. The TETRA Association Marketing Group conducted an interactive survey of conference delegates at TWC 2008. This survey does not claim to be scientific but is offered for your interest. TETRA Interoperability and Certification explained was published on behalf of the TETRA Assocaition Board in January 2008. It explains the background to the development of the TETRA interoperability process, its benefits to users and manufacturers, makes some recommendations for users and potential users of TETRA systems and includes a set of frequently asked questions. TETRA and Intellectual Prpoerty Rights is a white paper intended for those Members unfamiliar with IPR and how it applies to TETRA. It was updated and published in May 2007 on behalf of the TETRA Association Board by Roger Dowling. It is available in the Members’ Area. This white paper has been produced by the TETRA MoU Association in response to a need from the Public Safety and Security radio users community who want to understand whether the proposed enhancements to GSM cellular technology could prove viable radio communications systems for PSS operations. This paper produced by the TETRA MoU Association makes a general level comparison between the technological possibilities of Push-To-Talk in the cellular network environment and the known needs of Professional Mobile Radio users – a segment whose needs are today served by Terrestrial Trunked Radio (TETRA). Public or Private Networks for Public Safety? With public safety agencies routinely using public operators for normal office based communications it is quite natural that they should consider the cellular networks as a potential solution for providing communications to mobile personnel. Many public safety organisations have been through this process when embarking on a project to upgrade their mission critical communications, particularly with the variety of digital technologies now available. Public procurement procedures, particularly within Europe, require that all available options be given fair consideration. The latest report comes from Italy, where the government’s technical body (RUPA) has considered the different technologies that are available and how well each of these is suited to the needs of public administrations. Documents are available in Italian, German and English. Over the last 12 months both Norway and Sweden have been through a similar process and reports covering these projects are also published here, see TETRA versus GSM for Public Safety below. The decision to develop digital solutions for European public safety radio networks was made more than a decade ago. Led by Motorola and Nokia, a number of suppliers championed the ETSI-supported TETRA technology, which was chosen by the British, Finnish, Belgian, and Dutch governments. France’s EADS Telecom (formerly Matra) rejected the TDMA solution in favor of its FDMA-based Tetrapol technology. First to market, the technology won contracts in France, Spain, Switzerland, and Eastern Europe. When ETSI decided in 1999 that it could only support one digital mobile radio standard, TETRA became the clear favorite to secure the remaining major public safety tenders. By late 2003, Germany, Norway, and Sweden were still undecided over which solution to choose. In a recent edition of TETRA News we featured an edited version of an interview with Duncan Swan of Mason Communications. Below is the full interview. TETRA News interviews Duncan Swan of Mason Communications, the author of the report ‘Analysis into the ability of Public Mobile Communications to support mission-critical events for the Emergency Services. This paper, commissioned by the TETRA MoU, analyses the ability of public mobile networks to support mission critical events for the Emergency Services. 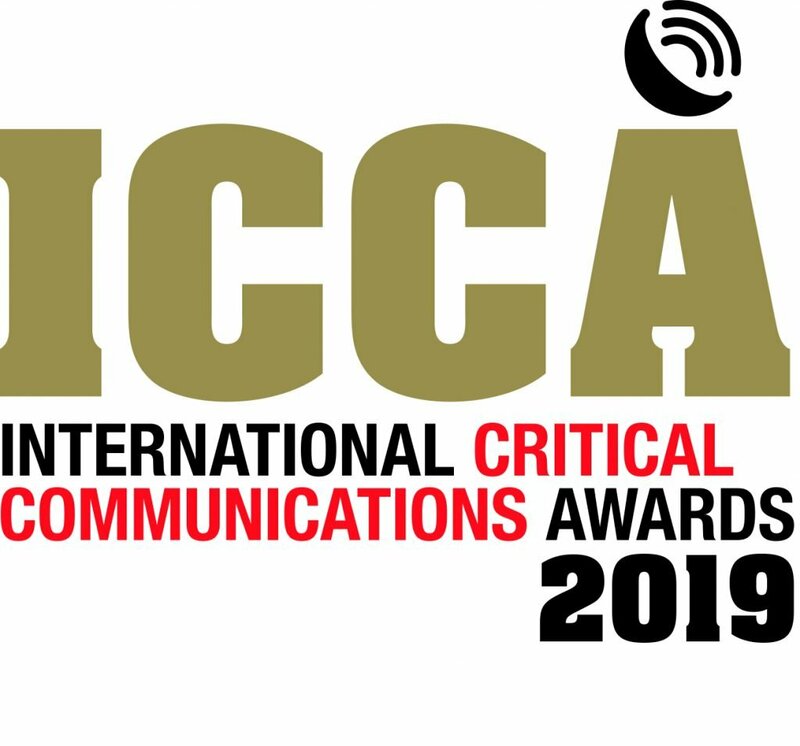 Viktor Mayer-Schönberger, Associate Professor of Public Policy, The John F. Kennedy School of Government, Harvard University in the US studied the issue of Interoperability of Emergency Communications. The resulting paper is below. …Yet as it turned out, the biggest challenge on that Tuesday afternoon was not battling the two attackers. They had already killed themselves when the first law enforcement team entered the school. The biggest challenge was coordinating heavily armed and ready-to-fire police forces from half a dozen sheriff’s offices and twenty area police departments, forty-six ambulances, and two helicopters from twelve fire and EMS agencies, as well as personnel from a number of state and federal agencies.